If you’ve seen Tame Impala’s past music videos for “Cause I’m A Man” and “Let It Happen,” off his most recent album, Currents, you know how bizarrely out of this world the visuals are and how it goes oh so perfectly together with the tracks. 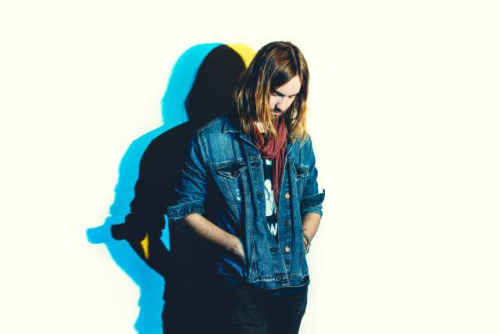 If you haven’t seen Kevin Parker’s last two videos, check them out below. Now, you probably have a better idea of what “The Less I Know The Better” must be like now that you’ve seen his past works, right? Did you imagine a cheerleader choosing a gorilla named Trevor over a hopeless romantic basketball player? Probably not, but that is pretty much Tame Impala’s new music video in a nutshell. Despite being a bit NSFW, “The Less I Know The Better” is sure to keep your attention with its vibrant graphics paired with the bass heavy song. Check out the video below.